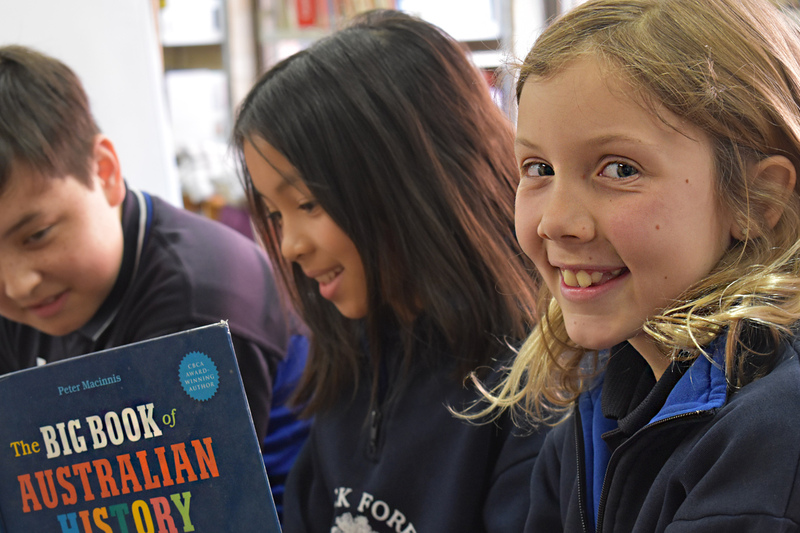 The Black Forest Primary School library is the literary heart of the school. 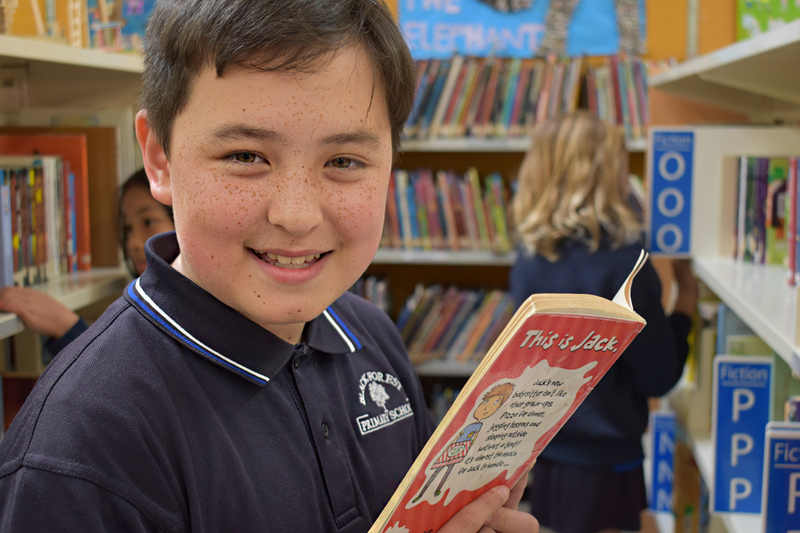 Offering an extensive collection of fiction and non-fiction books as well as a range of electronic resources the library occupies an essential role in cultivating a passion for literacy. 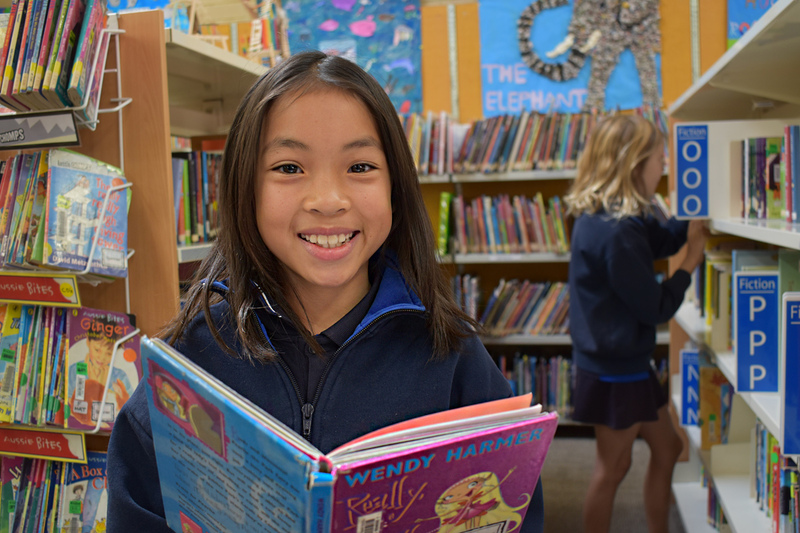 The library is also constantly evolving its role in developing Digital Citizenship and critical literacies to support students to navigate the information rich world of the internet. The Library is also one focal point for developing opportunities for students to engage with STEM (interdisciplinary Science, Technology, Engineering and Mathematics learning) through a Code Club, robotics and more.